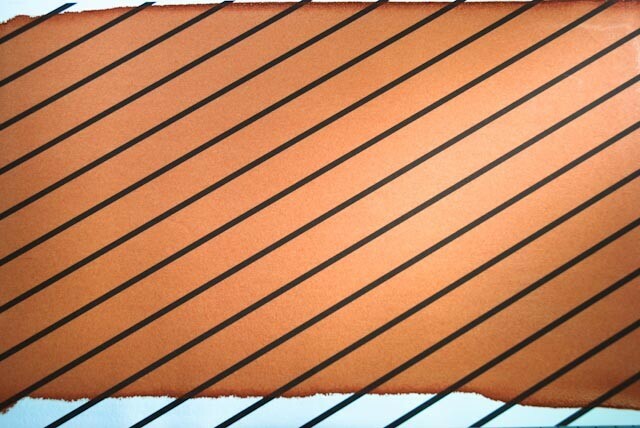 Spanish Red Ochre, extra fine | Earth Pigments | Pigments | Kremer Pigments Inc.
Sun-burnt Castille is in the heart of Spain. A special mixture of natural occurring minerals produces this orange-red ochre which we supply in two grinds. 11584 is suitable for underpainting and full tone application, while 11585 extra fine is used for highly lightfast glazes. 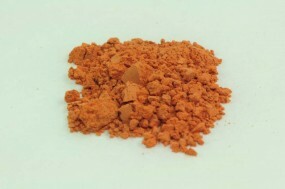 Customer evaluation for "Spanish Red Ochre, extra fine"